It feels like forever since I've written one of my "Loving this Week" posts, which seems odd because there is just so much good stuff circling the blogosphere lately. So, here are a couple that stopped me in my tracks. 1. 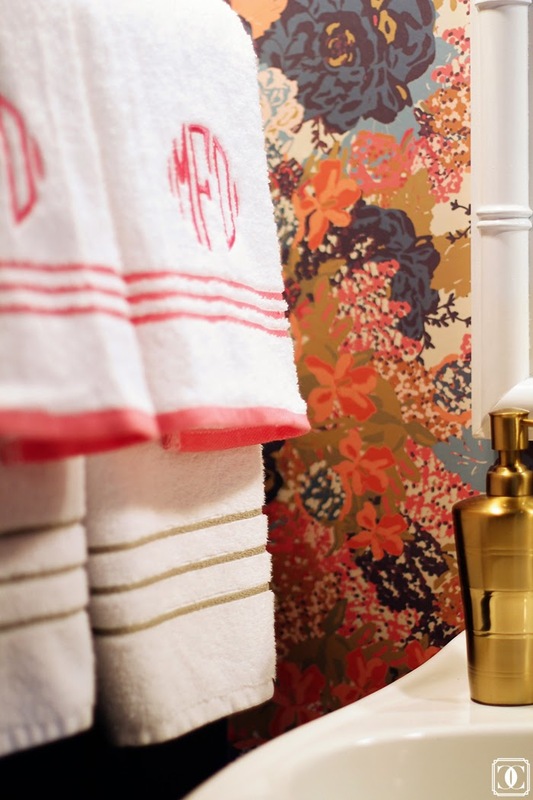 The One Room Challenge never disappoints, and this round is no exception (check them all out here), but I especially love this moody powder room transformation with removable wallpaper courtesy of Charming in Charlotte. 2. Time to start prepping for Thanksgiving - need ideas for your tablescape? 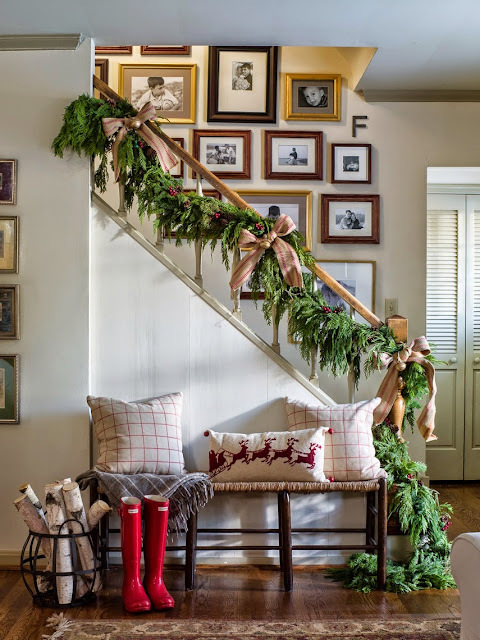 Shannon from Burlap and Lace blog did a great job highlighting some favorites. Check them out here. 3. Speaking of Thanksgiving, give yourself a break and plan to make one of these healthy and make-ahead sides from Eating Well Magazine. Check them out here. 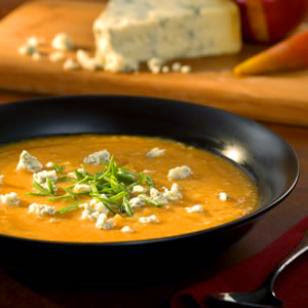 I'm loving the sound of the roasted pear - butternut squash soup with stilton. Might have to try that one in advance! 4. Did you see Nine&Sixteen's spread in MidWestern Living? Beautiful. And she's from my home town, which helps a little with the nostalgia factor :) Check it out here. 5. And last, but certainly not least, have you seen the new dinnerware line by Bunny Williams at Ballard Designs? So fun and versatile. I especially love the green trellis dinner plates and the blue and white campbell house bowls. Not to mention some of the serveware and well, basically, everything. My mom and I were putting together a little display in the dining room, which I'll share later, while she was here and it got me to thinking about adding to our collection. It is the season of giving…almost. Have a great weekend, everyone. Stay warm in this polar vortex.